Islam today is a truly global faith, yet it remains somewhat of an enigma to many of us. Each and every day our newspapers are saturated with references to Islam; Quran, Taliban, Hijab, Fatwa, Allah, Sunni, Jihad, Shia, the list goes on. But how much do we really understand? Are we, in fact, misunderstanding? The Penguin Dictionary of Islam provides complete, impartial answers. It includes extensive coverage of the historical formations of the worldwide Muslim community and highlights key modern Muslim figures and events. 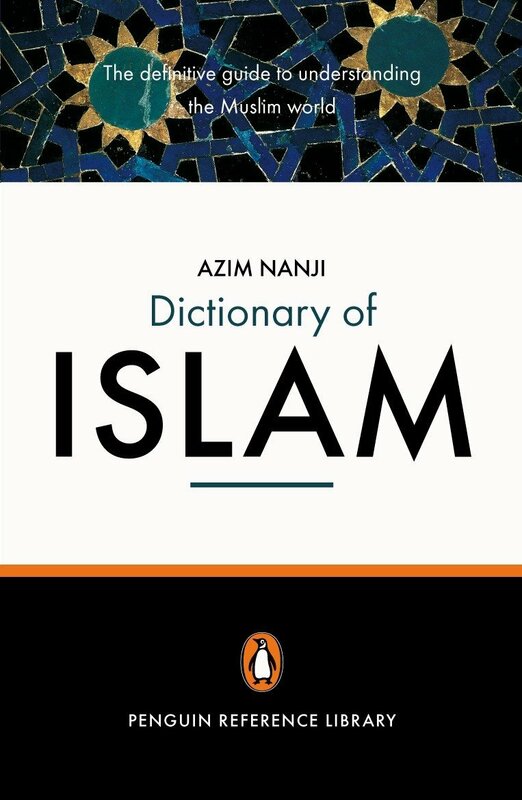 Understanding Islam is vital to understanding our world and this text is the definitive authority, designed for both general and academic readers.